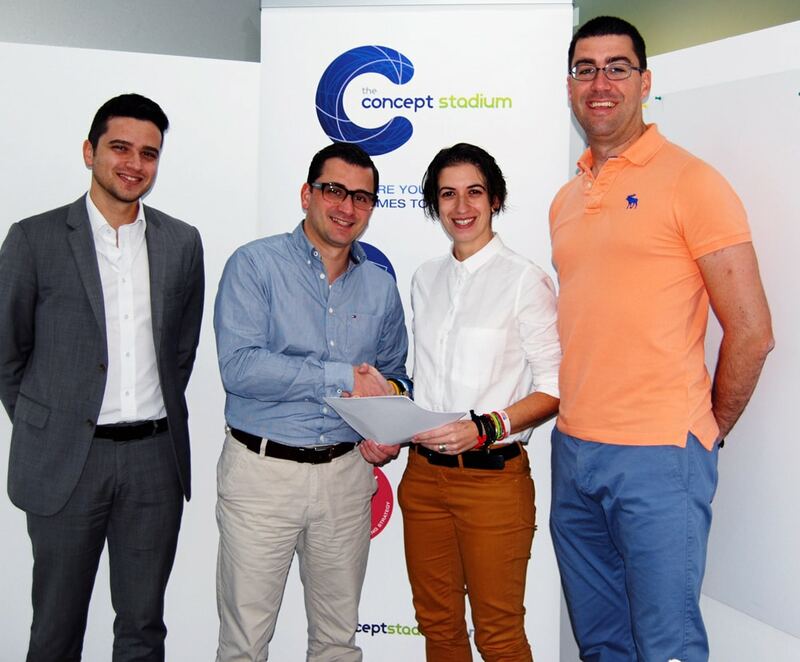 The Concept Stadium has taken its CSR initiatives a step further by announcing the renewal of its Corporate Sponsorship agreement with JCI Malta. The boutique marketing consultancy firm will be providing support to the local branch of Junior Chamber International, the youth entrepreneurial organisation which forms part of the global network. the Concept Stadium Founder & Managing Director, Jonathan Dalli, explained in a brief comment what the collaborative agreement means to the team. “Having spent many memorable years as a JCI member myself, I have experienced at first hand the invaluable role of JCI Malta. We hope that our marketing & PR efforts will help the organisation to continue to inspire innovative young business ventures and young people to contribute to sustainable change. The marketing support provided by the Concept Stadium will bring together its key service areas to help JCI Malta unify its message”. Annalisa Schembri, 2015 JCI Malta National President, said “JCI Malta is delighted to extend the collaboration with the Concept Stadium for another year. This renewal means another step in the right direction for the growth and recognition of the JCI brand in Malta. The Concept Stadium has been supporting JCI Malta in its strategic communications and PR and we have obtained great results in getting our message across to a wider audience, in a shorter span of time and in a more clear and efficient way. The synergy with the Concept Stadium underlines the ethos of JCI, to collaborate with all sectors of society, to inspire action while provide development opportunities to our young people to become better leaders, active citizens and bring around positive change”. I consent to receive communications from the Concept Stadium in relation to my request for contact. You can read the Concept Stadium’s Privacy & Cookies Policy here. Designed and Developed in the Concept Stadium © 2018 - 2019 Concept to Completion Ltd.